Burp Suite helps you secure your web applications by finding the vulnerabilities they contain. 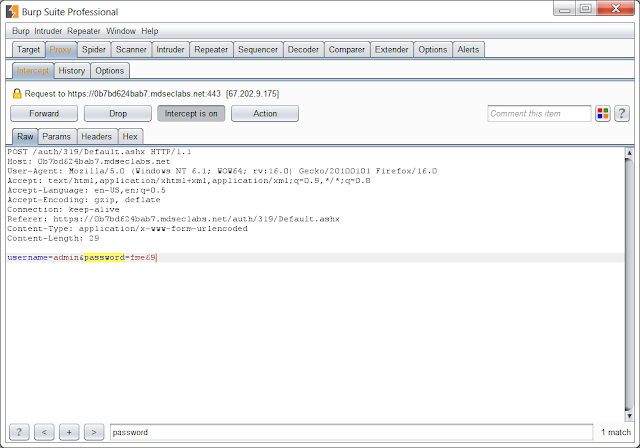 Burp Suite is an integrated platform for attacking web applications. It contains all of the Burp tools with numerous interfaces between them designed to facilitate and speed up the process of attacking an application. All tools share the same robust framework for handling HTTP requests, persistence, authentication, upstream proxies, logging, alerting and extensibility. Fonts are now available throughout the UI, with corresponding resizing of all UI elements (tables, dialogs, buttons, etc.). There are configurable hotkeys for all common functions. Intruder and Repeater now have smart tabs, which you can drag to reorder, and click to create, close or rename. Tables are natively sortable everywhere, except where the row ordering is part of the options you are configuring. Text fields now have context-aware auto-complete memory. Burp now implements sslstrip-style functionality, allowing you to use non-SSL-capable tools against HTTPS applications, or to perform active MITM attacks against users who begin browsing using HTTP.